Hi! I'm going back a few months and posting the remaining photos from my Winter Europe trip. 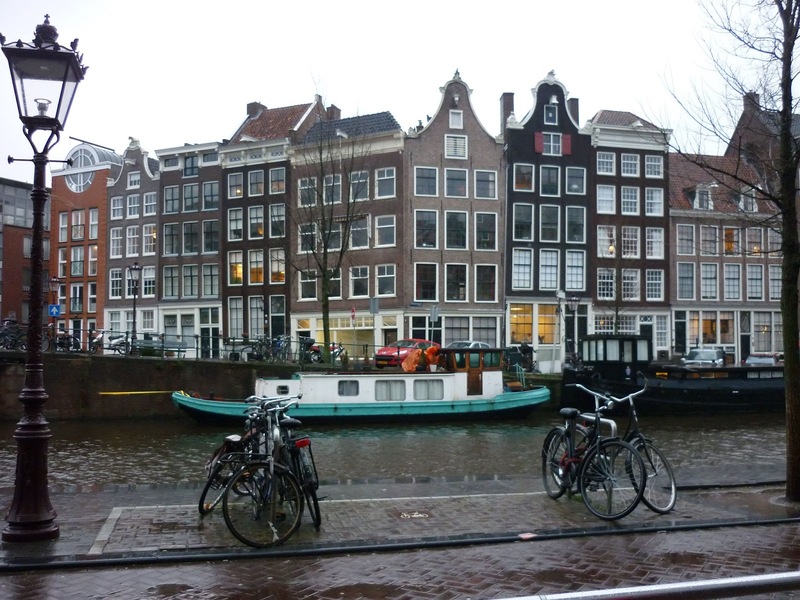 Here are some photos I took when I was in Amsterdam. The posts I wrote at the time can be found here (Day 1 & Day 2) which goes into detail about the daily activities. 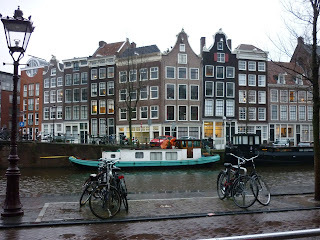 I didn't take a lot of pictures of Amsterdam that haven't already been seen. Obviously there are no pictures of the Red Light district which Amsterdam if famous for because the working ladies can get quite aggressive about it. Little boats anchored though out the canal system. They were very photogenic.